Bloomington, Ind. 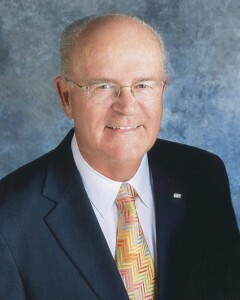 — Cook Group announced today that Kem Hawkins, president of Cook Group Incorporated, will retire on July 1 after 34 years with the Cook organization. Hawkins, who has been transitioning his role in the company over the past year, will remain on the board of directors for Cook Group. 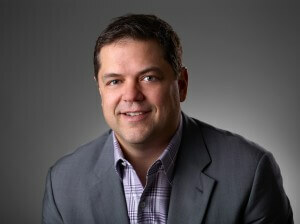 Pete Yonkman, current president of Cook Medical, has been chosen as Hawkins’ successor as president of Cook Group. Hawkins joined the Cook organization June 1, 1981, as a management trainee and operations manager. In 1983, Hawkins moved to Denmark to act as operations manager for William Cook Europe. Upon his return in 1985, he became general manager of Cook’s Critical Care division and was promoted to vice president of Critical Care in 1990. Hawkins’ years in Critical Care led to new partnerships with physicians and the development of new products that saved countless lives. He then became interim president of Wilson-Cook Medical, executive vice president of Cook Critical Care, and, in 2001, president of Cook Group and Cook Incorporated. Yonkman received a bachelor’s degree from Indiana University – Bloomington and a J.D. from the Maurer School of Law – Indiana University – Bloomington. He joined Cook in 2001 as corporate counsel and has held numerous positions within the company, including vice president of Asian operations, chief legal officer, and president of Cook Urological, Cook Medical, and Cook Incorporated. Since 1963 Cook Medical has worked closely with physicians to develop technologies that eliminate the need for open surgery. Today we are combining medical devices, biologic materials, and cellular therapies to help the world’s healthcare systems deliver better outcomes more efficiently. We have always remained family owned so that we have the freedom to focus on what we care about: patients, our employees, and our communities. Find out more at www.cookmedical.com, and for the latest news, follow us on Twitter and LinkedIn.